Selecting a mover to handle your relocation is an important decision. 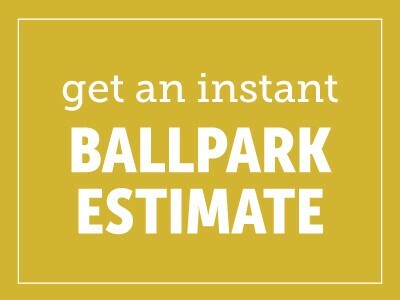 A and P Moving, Inc. – Bekins is a company you can trust. Just as Bekins Van Lines started as a family business in 1891, A and P Moving, Inc. is a locally family owned and operated Bekins Agency. Established in 1990, A and P Moving, Inc. was founded by Dale Aman, and is currently owned together with his son Darin Aman and daughter Darcy Quinn. Our focus is to provide quality moving services at competitive prices. We are located in the Marin and San Francisco Bay Area, California. Established in 1990, we service local, long distance, and international relocations. Our 45,000 square foot state of the art facility handles household moving and storage, freight, office-industrial, document storage and shredding services. A and P Moving, Inc. is your one resource with employees capable to meet and handle all of your needs. From packing materials and labor, moving within town or around the world, moving with your company due to a job hire or transfer, and storage locally or out of the area, we can service your residential needs. 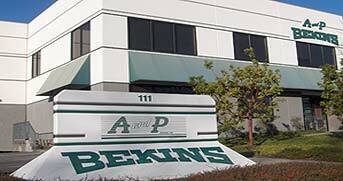 Since its inception, A and P Moving, Inc.-Bekins has been awarded several achievement awards year after year. Achieving quality performance takes teamwork. Sales, administrative and operational staffs, packing crews and drivers must be dedicated to the common goal of customer satisfaction, and the staff at A and P Moving is dedicated to you.